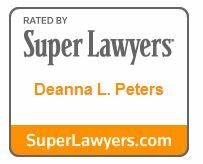 Meticulous and dedicated, Deanna Peters approaches her litigation practice with the desire to deeply understand all angles and facets of a case and clearly articulate those angles and facets to her clients. 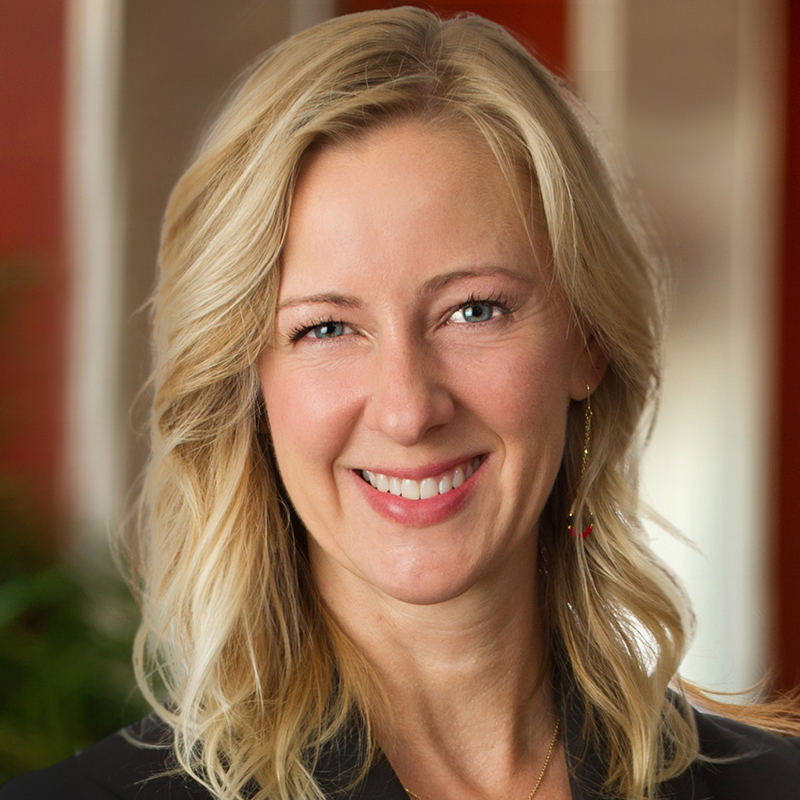 She is committed to keeping the big picture in mind, setting well-considered goals that help clients obtain what they are entitled to, and crafting a litigation strategy and approach that holistically supports their desired outcomes. Deanna takes pride in her ability to communicate clearly and compassionately with her clients while also remaining realistic and setting reasonable expectations. Her goal is that upon conclusion of a case, her client feels her/his case was thoroughly understood and carefully presented and that she/he was well supported throughout. She works tirelessly to understand and anticipate her adversary’s thinking, and proactively stay ahead of it. Deanna focuses her practice on civil and commercial litigation matters including complex business disputes and controversies, commercial contracts and agreements, disputes among business owners, dissolution of business entities, intellectual property and employment and related claims. Deanna’s extensive jury and bench trial experience spans all levels of state and federal courts in Maryland, Virginia and D.C., including adversary proceedings in federal bankruptcy courts and arbitration. In her leisure time, Deanna is an avid landscape photographer and also enjoys hiking and camping.